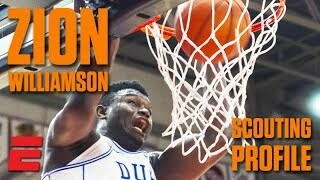 It was showtime in Cameron Indoor as Zion Williamson pulled off a 360 dunk during the game against Clemson. 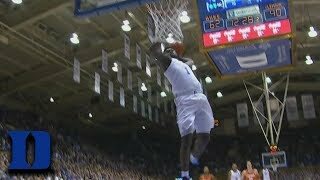 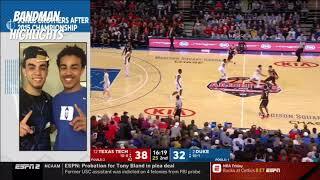 Normally something you would only see in a dunk contest, Zion Williamson stole the ball and then went 360 before jamming it home in this ACC Must See Moment presented by New York Life. 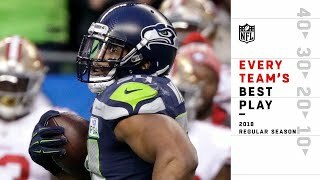 Every Team's Best Play of the 2018 Season! 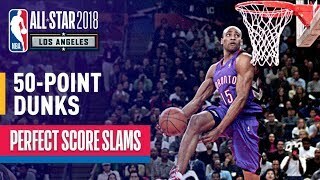 Vince Carter Ranks His Top 10 Career NBA Dunks!